According to History.com, Halloween has been celebrated for over 2,000 years and dates back to when the Celtics would light bonfires and wear costumes in order to ward off spirits. Centuries later Halloween has ditched its pagan rituals in mainstream society and instead has become a day that we dress up, carve pumpkins and enjoy holiday staple movies such as Hocus Pocus and The Adams Family. Ultimately, Halloween is a day that we celebrate the scary. And there is not better way to celebrate the scary this year, than to visit our 12th annual Halloween party at Keller Williams Realty The Marketplace! This family friendly event offers free food and drinks, games for the kids, face painting, plenty of candy and the infamous Brenkus Realty Network Haunted House! 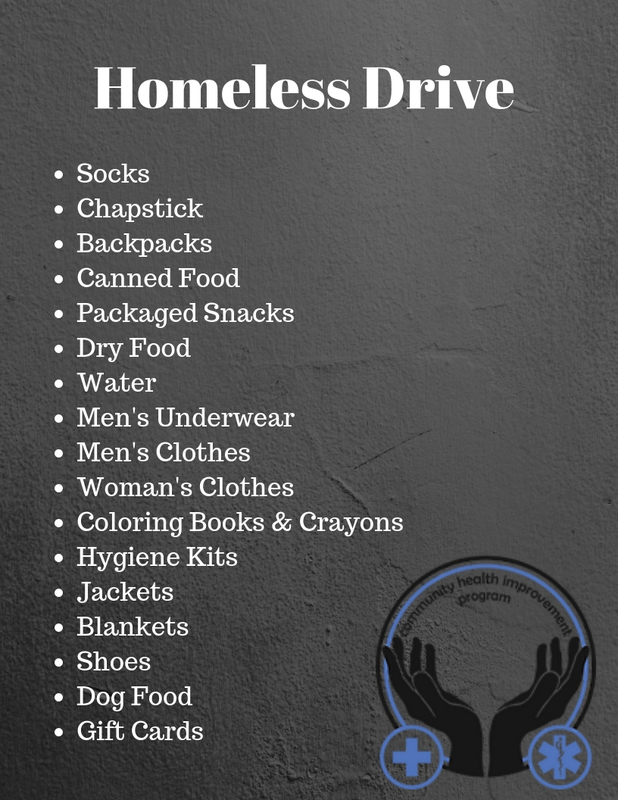 This year we are also partnering with the community and are collecting donations for our homeless drive. Below is a list of items we are currently accepting. Mark your calendars and plan on joining our Monster Mash Bash this year from 6:30pm-8:30pm at 2230 Corporate Circle #250, Henderson, NV 89074! Come dressed up as your favorite character and let’s celebrat e the scary!